Everyone has experienced the irritation of having water block their ear at some time in their lives. Besides being annoying, it decreases hearing and causes a sensation of something foreign trapped in the ear. Unchecked, the extra moisture can lead to infection and pain. Knowing the proper way to remove water in ear without damaging the sensitive structures of the ear is the key. This article will provide several safe and effective ways to remove water from your ears. First gently wipe the outer ear with a soft towel and tilt your head to the side to drain water out of the ear canal. Gently pull downward on the earlobe and move it front to back to help open the ear canal to release the trapped water. If that doesn't work, tilt the affected ear towards the floor and hop on one foot or jump up and down to dislodge the water. Stubborn trapped water may respond to gravity so try lying with the affected ear down. Yawning or chewing motions also help propel water out of the ear canal, because chewing uses the temporomandibular joint (TMJ) located below the ear canal and causes stretching and movement of the ear canal, helping to remove water in ear. 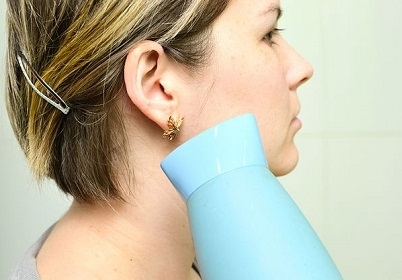 A rapid method to remove trapped water in the ear canal is to use a hair dryer. Use the lowest heat setting, or a cool air setting if available, and hold the blow dryer at least a foot away from the ear. Try pulling on the ear canal to allow more air to enter the canal. Another option is to blow the air at an angle to the ear. Both methods allow the water to evaporate and may also push out the water, causing it to drain rapidly. The following are effective in removing water from the ear. Do NOT use any of these if the eardrum is perforated or punctured or if you have had recent ear surgery. Alcohol and Vinegar. Mixing equal parts of rubbing alcohol and vinegar creates this simple remedy. Place two drops of this mixture in the affected ear to get rid water. This simple solution can also be used to prevent ear infections by limiting the growth of bacteria. Swimmers often suffer ear infections (swimmer's ear) due to the excess moisture trapped in the ear. This creates the perfect breeding ground for bacteria and fungus. Try putting two drops in each ear before you go in the pool and again after getting out of the water to prevent swimmer's ear. Salt Water Solution. Salt water is an effective way to flush out wax and trapped water in ear. It also helps prevent infections in the ear. Simply mix 1 cup water and 1/4 teaspoon salt to make this solution. Stir or shake vigorously to ensure the salt is dissolved. Use only room temperature water because too hot or cold water will cause discomfort and dizziness. Use a bulb syringe to squirt the mixture into the ear canal. Garlic and Olive Oil. 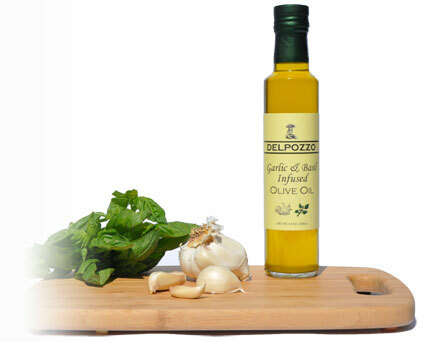 Garlic is well known for its antibacterial properties and olive oil provides soothing relief for a variety of ailments. First crush a few cloves of garlic and then add some olive oil in a small pan. Gently warm and stir the crushed garlic and olive oil but do not boil or fry. Use a strainer and collect the mixture in a small container for storage. 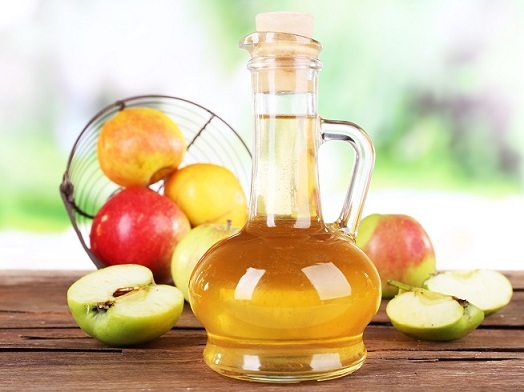 After it has cooled, place a few drops inside the ear to prevent infection or relieve discomfort. Add More Water to Ear. The cohesive force of liquids will work to remove water from the ear. Tilt the affected ear upwards and then add several drops of room temperature water. Now rapidly turn that ear downwards. Liquids, including water, tend to stick together and this is an effective way to drain the water from your ear. Swimming often results in water trapped inside the ear canal. 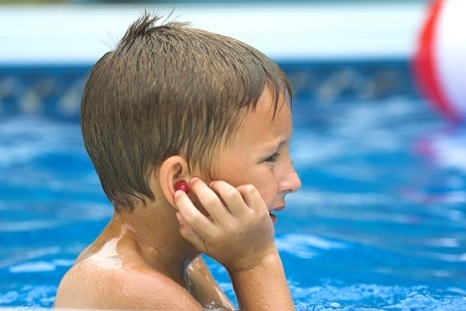 Removing this water as soon as possible after swimming is the best way to prevent ear infections. The common name for this is swimmer's ear and it can be quite painful. Follow the steps below to get rid of water in ear. Shake Your Head. Simply shake your head side-to-side after swimming. This is a basic yet effective way to remove water after swimming. If that doesn't work, follow the steps outlined below. Pop Your Ears. Pinch your nose shut and gently blow but keep your lips pressed tightly together. The eardrums will be pushed outwards and "pop" causing water to be pushed from the ear canal. Use Rubbing Alcohol. Rubbing alcohol is highly effective in drying up moisture. The alcohol will also help prevent infection and kill bacteria in the ear canal. Effective options include rubbing alcohol or over-the-counter drops. Treat one ear at a time and keep the treated ear up so the rubbing alcohol doesn't drain right back out. Yawn. Yawning stretches the ear canal and facilitates spontaneous drainage of water from the ear. Pull on your ear lobe to increase the effectiveness of this technique. Yawn a few times after placing a few drops of rubbing alcohol in the ear canal to help it spread throughout the canal before moving on to the next step. Wait. Wait at least 30 seconds before changing position of your head otherwise the alcohol will run out before it has a chance to work. Pour and Dry. Tip your head down and allow any remaining water and rubbing alcohol to drain out of the ear. If your hearing is still off or the sensation of trapped water persists, repeat the above process. Lie Down. Lie down on your side and direct the affected ear upwards. Dip Rubbing Alcohol. 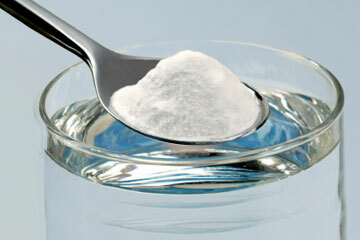 Take a clean cotton ball or swab and completely saturate it by dipping it into a container of rubbing alcohol. Drop Rubbing Alcohol. Take the saturated cotton ball or swab and place it over the affected ear. Let a few drops of the rubbing alcohol drip into the ear. Sit Up. Now sit up and let the alcohol further mix with the water in the ear canal. Don't be alarmed if you hear a small pop or crackle, as this is normal. The water will now start to evaporate from the action of the alcohol. Repeat. Repeat if the sensation of trapped water continues and use this technique on the other ear to relieve symptoms. "Never put anything smaller than your elbow into the ear canal." This common adage will prevent damage or injury to the delicate structures of the ear. Many have punctured their eardrum by sticking sharp or pointed objects into the ear canal to get rid of trapped water in ear. Use a chair or table for support when hopping. Trapped water can cause dizziness and loss of balance. Rubbing alcohol or over-the-counter drops may sting or burn for a few seconds. This will rapidly go away so don't be alarmed. Consult a doctor if the above do not relieve the symptoms of trapped water. Sometimes wax completely blocks the ear canal and prevents the water from escaping. If you are having ear pain and decreased hearing, it is a good idea to see a doctor who can look inside the ear with a special light.